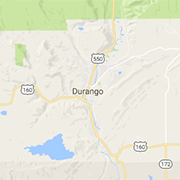 Browse these educational resources and organizations in the Durango area. These establishments are dedicated to growing your knowledge! Sharing the joy of playing music with students of all ages by developing their skills, confidence, and ability to play music in a performing band. Offering group and private ballroom dance classes in our in-home studio!